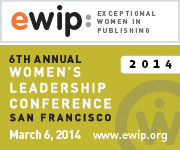 The 2014 EWIP Conference program is available online. 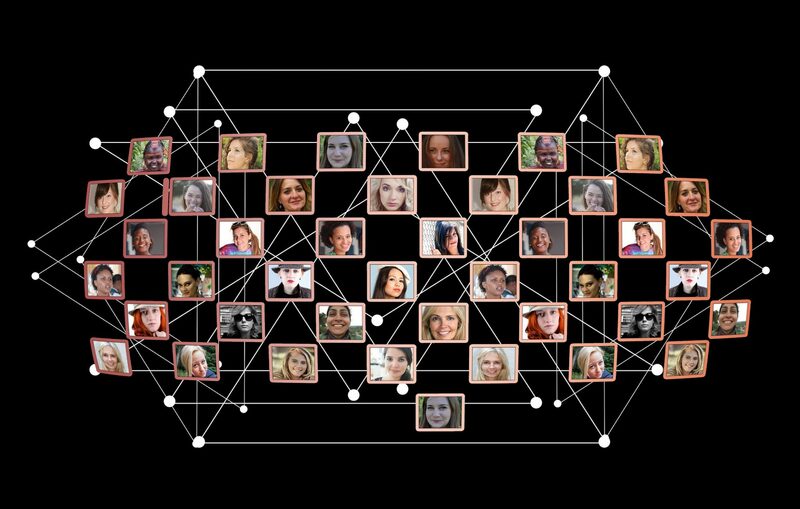 Join your colleagues on March 6th, for the all-female lineup with over 40 speakers participating in 10 stimulating sessions designed to inform you, inspire you, and help you be exceptional. The day starts early, with registration opening at 8:00 AM. We will have coffee waiting for you as the Leadership Keynote begins at at 8:45. I toured the Mechanics Exchange Building recently with some of my EWIP colleagues and we are excited that in a few days the gorgeous Julia Morgan Ballroom and Merchants Exchange Conference Club (directions) will be teaming with energy, enthusiasm, and true connectedness, the hallmark of our event—IRL. Check out the schedule and program descriptions, there are something for everyone; and you will have to make some choices during the morning and afternoon breakout sessions. The highlight for the day is the 2014 EWIP Awards luncheon. We honor the insightful award-winning journalist, Kara Swisher. And, as is our tradition, the previous year’s honoree, the gracious Deanna Brown, will be there to present the crystal award to the 16th exceptional woman in publishing. A wine reception, in the Julia Morgan Lounge, offers the opportunity to network with speakers and attendees following the event.